We all want to make money from internet. The website is the best way to earn from Google Adsense. If you have a website you can make money from here. Google Adsense doesn't approve easily. We have to try for Adsense. Today I am sharing two sites where you can make money easily. 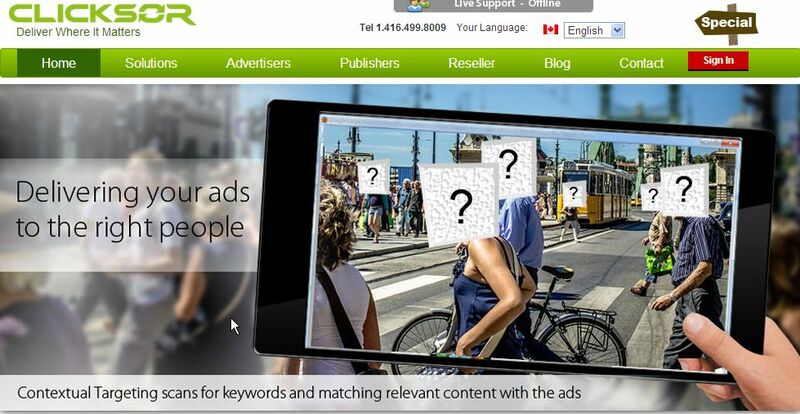 It is a PPC site like Google Adsense. The performance of these sites is very good. The payment every 15 days. The payment system is Paypal, check or bank transfer. When they approve your account they will give banner ads and text ads also. 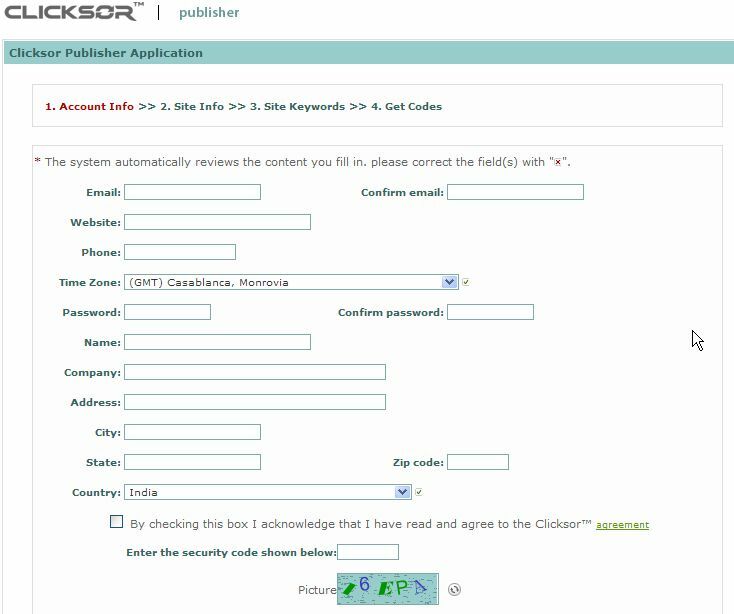 Those who have Adsense account they can use CLICKSOR also. It is not a problem. If you have a website then you can apply for it. 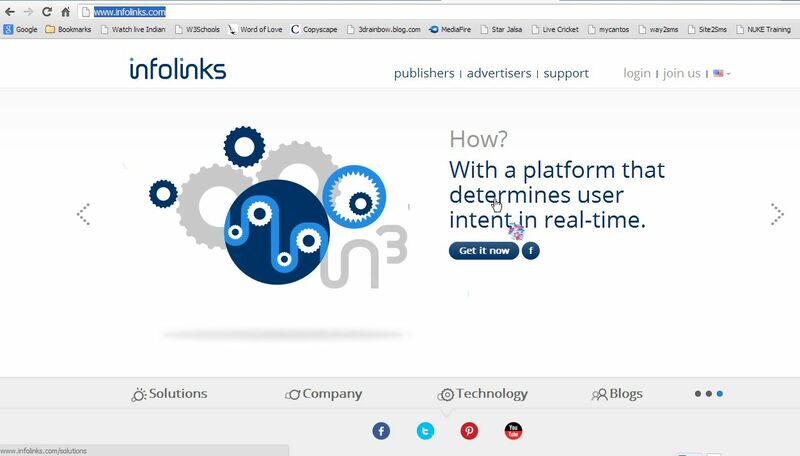 Those who have Adsense account they can use INFOLINKS also. INFOLINKS has no banner ads. They have only text ads. 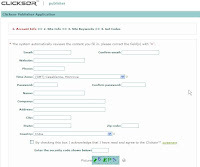 You can use CLICKSOR and INFOLINKS both for your site. Customer support is very good. You can register for your site. But the contains of your site must be in English. Wish you all the best and try for your site.